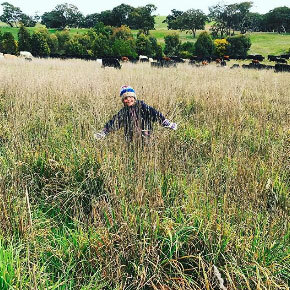 A sixth generation farmer and farm manager at Sidonia Beef, Sam White is passionate about holistic, regenerative and ethical farming. 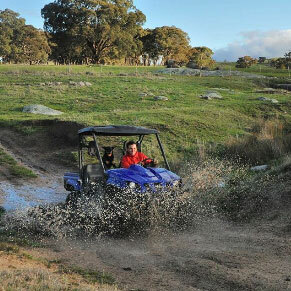 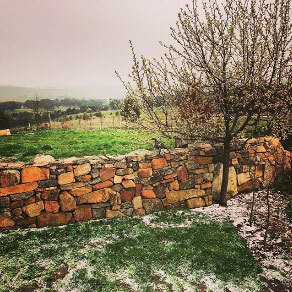 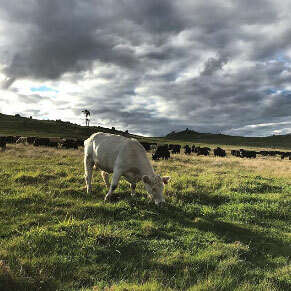 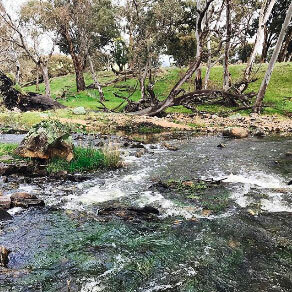 The 2000-acre family farm is nestled amongst Sidonia’s granite hills just North of Kyneton and has been raising free-grazing prime beef on undulating pastures since 1923. 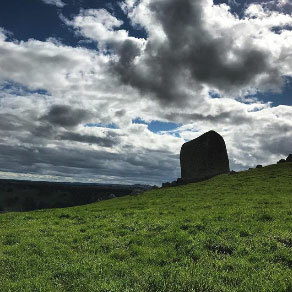 Visit us at one the various Macedon Ranges events throughout the year, we’d love to meet you! 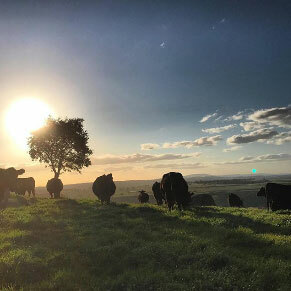 Purchase a Sidonia ‘Nose to Tail’ Beef Box available seasonally throughout the year. 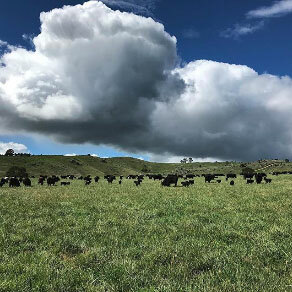 We process and dry age our Black Angus Beef locally in Kyneton to minimise food miles and ensure our beef is a truly locally grown and produced product. 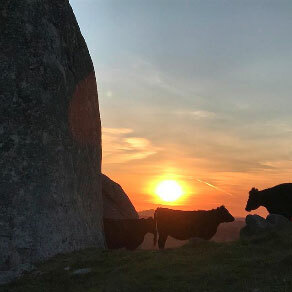 We choose to produce premium, high-quality beef from animals that are given the utmost care and freedom to graze on natural pastures. 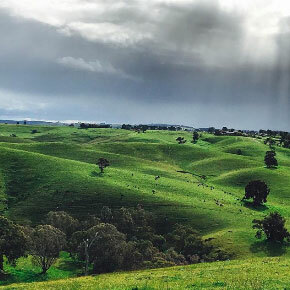 This also allows the land to regenerate and the animals to receive the high level of husbandry they require and deserve. 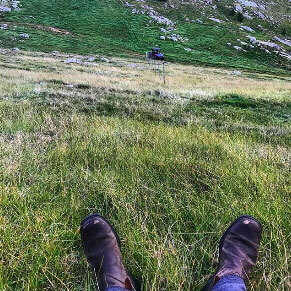 Follow @sidoniabeef on instagram to see more photos from around the farm.